Your sitter is a complete savior! She’s there whenever you need her, she doesn’t miss a day, she charges a fair price, and she treats your children as her own! 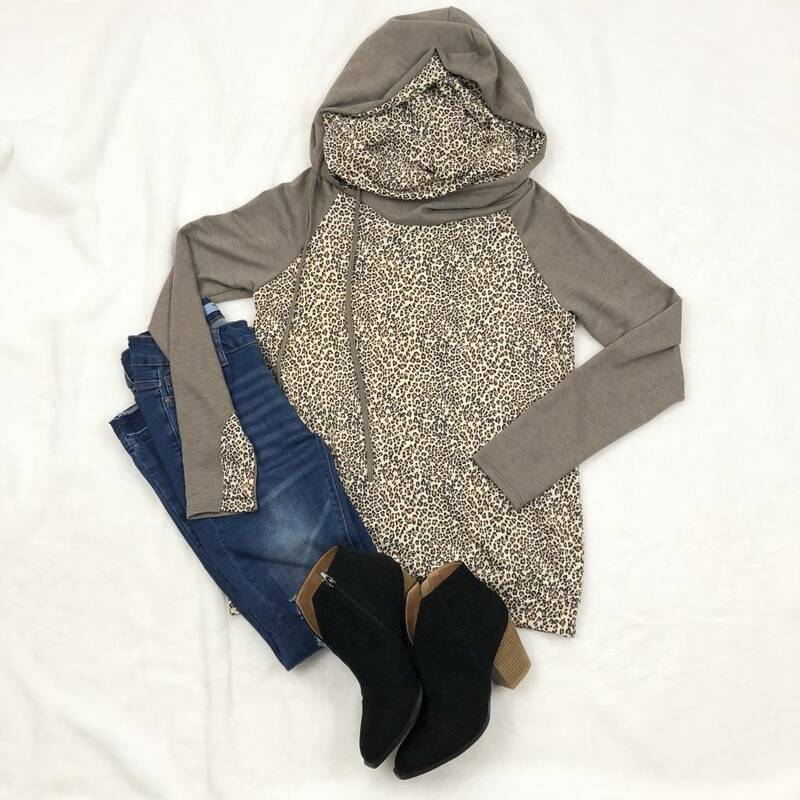 Always wondering what else you can do for her, well grab her our Muted Leopard Hoodie and show her how much you appreciate her loyalty and effort! Style with our stretchy skinny jeans or leggings.